If there’s someone who embodies the collegiate spirit of William Buck, it’s Leo. He believes many of the company’s values fit well with his personal philosophy – respect, accountability, partnership and supporting people in good times and bad. This philosophy imbues all the work Leo does as Group Leader of Audit & Assurance at William Buck, a member of the NSW Executive Board and as a sought-after mentor to younger team members. Leo boasts a wide background with over 30 years’ experience in Australia, Asia, Europe and USA, including being a Former Big 4 Partner and lead engagement Partner for the audit of many ASX listed and large private companies. He has an extensive knowledge of Australian Accounting & Auditing Standards and Professional Auditor Independence and Ethics requirements. 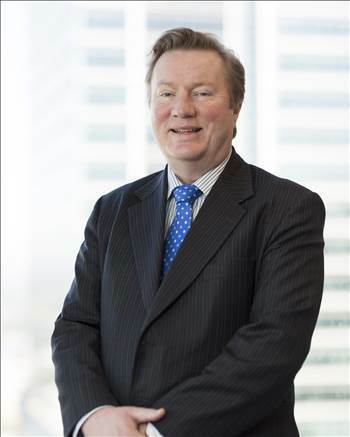 His expertise extends beyond the traditional assurance services and includes preparing Investigating Accountants Reports and Expert Reports for ASX capital market transactions and regulatory compliance reports in connection with ACCC and ASIC enforceable undertakings.